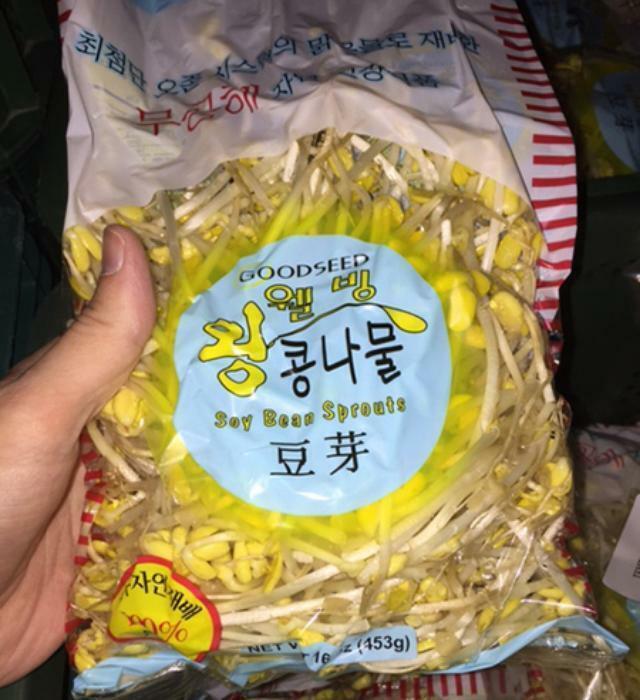 Happy Sprout of Springfield, Va., is recalling all packages of Goodseed soybean sprouts that have the potential to be contaminated with Listeria monocytogenes. 1-lb bags of soybean sprouts in clear plastic bags labeled “GOODSEED Soy Bean Sprouts” “Keep Refrigerated” with a UPC Code of “21111 10035” produced on or after May 1, 2017. 2-lb bags of soybean sprouts in clear plastic bags labeled “GOODSEED Soy Bean Sprouts” “Keep Refrigerated” with a UPC Code of “21112 58772” produced on or after May 1, 2017. 10-lb bags of soybean sprouts in black plastic bags labeled with a sticker “GOODSEED Soy Bean Sprouts” produced on or after May 1, 2017. Customers who purchased the recalled product should return it to the place of sale for a full refund. Consumers with questions may contact the company at 703-832-1232 or the Virginia Department of Agriculture and Consumer Services, Food Safety Program at 804-786-3520.